Weekly, fortnightly or one off lawn mowing, lawn care and garden services. Lawn mowing, strimming, brush cutting, hedge trimming, hedge cutting, hedge reducing, small trees pruned, conifer trimming, conifer reducing, garden clear up…..Plus much more. Your local professional gardener, qualified & friendly garden services company. Garden Services Mansfield. Garden Services Mansfield – With many years of quality experience you can be sure that the service you get from us is second to none. 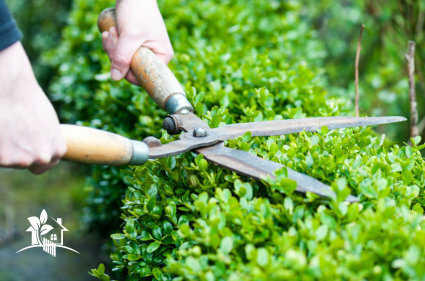 We pride ourselves on the gardening services we offer. We have up to date Honda and Stihl petrol lawnmowers, hedge trimmers etc. All serviced, cleaned and sharpened regularly. We have many customers in the Mansfield area who use us for their gardening needs. And our professional and friendly approach ensures we have a great reputation. Lawn mowing, strimming, brush cutting, hedge trimming, hedge cutting, hedge reducing, small trees pruned, conifer trimming, conifer reducing, garden clear up, ivy removal, leaf clearance, rubbish removal, jet washing / power wash drives, paths, patios, garden walls etc. hanging baskets, pots, bulbs, plants, shrubs etc. planted up. Shed repairs, roof re – felts, guttering installed, painting to sheds. 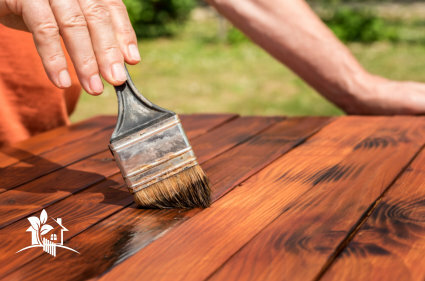 Painting sheds, fences, furniture …. Plus much more. Professional, polite, friendly, honest, clean and tidy. Established 10 years, up to date Honda and Stihl petrol lawnmowers, hedge trimmers etc. All serviced, cleaned and sharpened regularly. 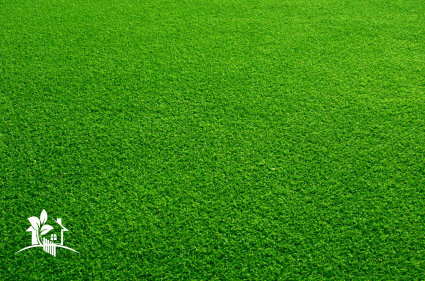 Services for domestic and commercial customers including grounds maintenance. Weekly, fortnightly or one off lawn mowing and garden / grounds maintenance. Mansfield Garden Services – Professional, polite, friendly, honest, clean and tidy. © 2017-18 All rights reserved. Mansfield Gardening Services.